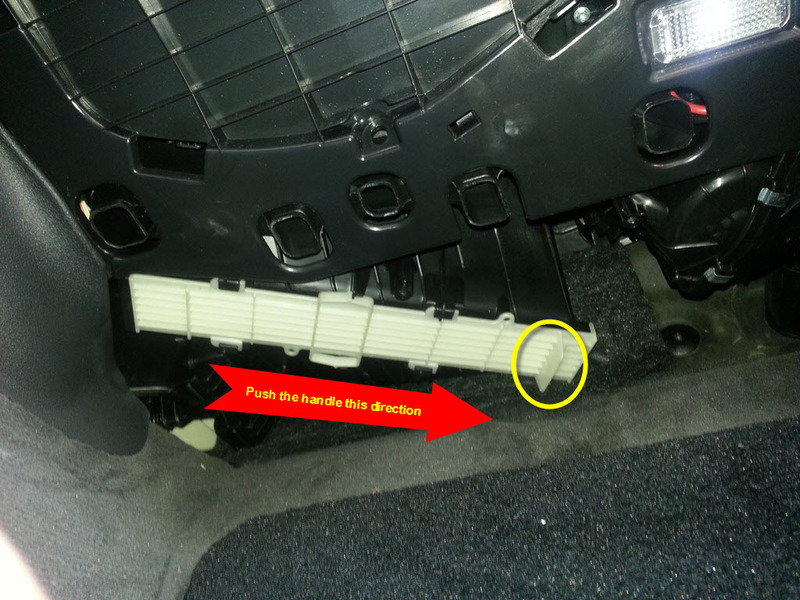 Changing the cabin air filter is a simple project, when you know where it’s located. 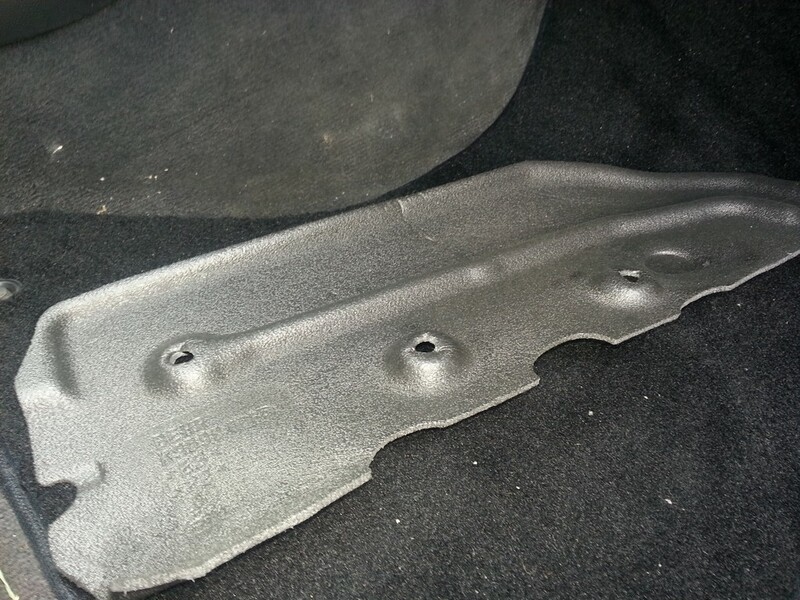 This procedure will show show the location and describe how to replace the filter for a 2011 Audi A4. 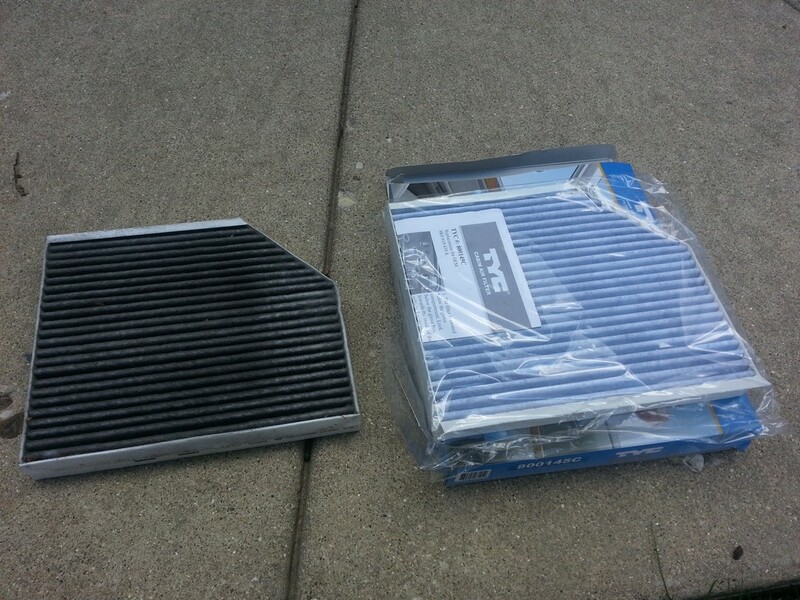 The cabin air filter used in this procedure was purchased at Amazon for about $14. The only tool required is a flashlight, it makes the job a bit easier. 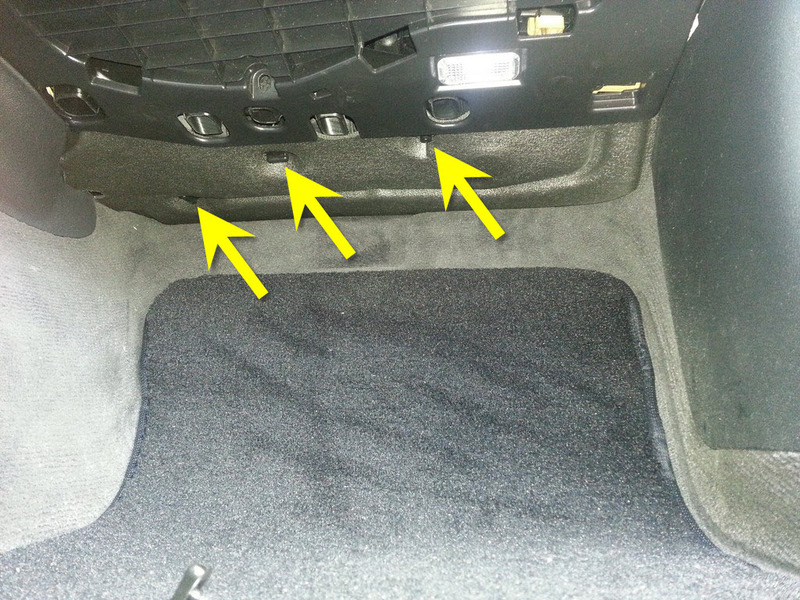 Also, removing the floor mat will allow the filter to be removed and installed more easily. Looking under the dash on the passenger side will review a panel. 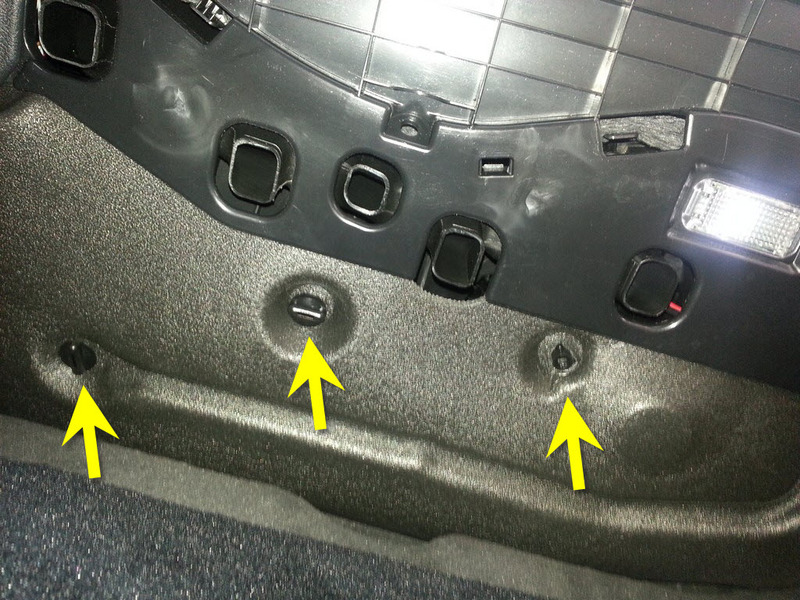 This panel is held in place with 3 plastic screws that can be removed with fingers, or if they are too tight for hand removal, a coin could be used. A screwdriver would damage the screw head. Remove all three screws and remove the styrofoam panel, it will take a little bending to take it out. The filter cover is exposed with the panel out of the way. Slide it to the right, it will take a small amount of force to do this. Now that the filter cover is removed, pull out the old filter and replace with the new. The filter will have to be bent slightly to get it back up into the filter housing. Once in place, reverse the steps detailed above. Done!